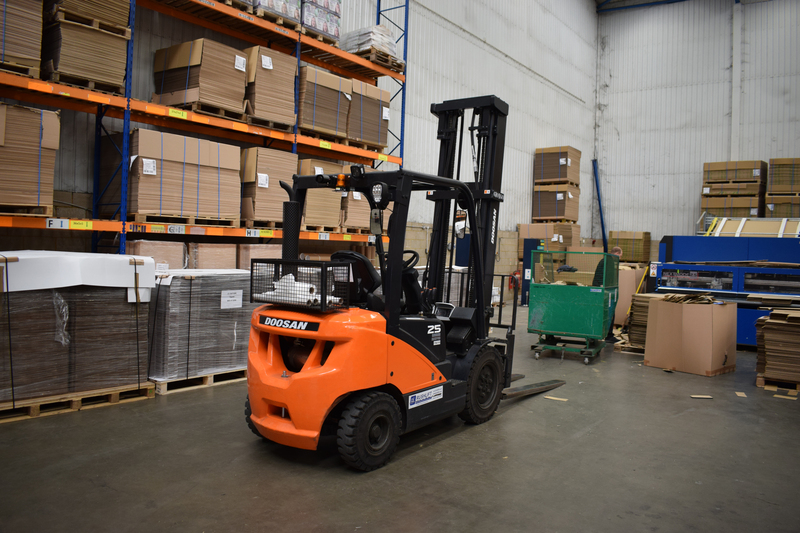 We take machine reliability and serviceability very seriously and this is achievable with the support of our state-of-the-art Parts Distribution Centre based in Northampton. 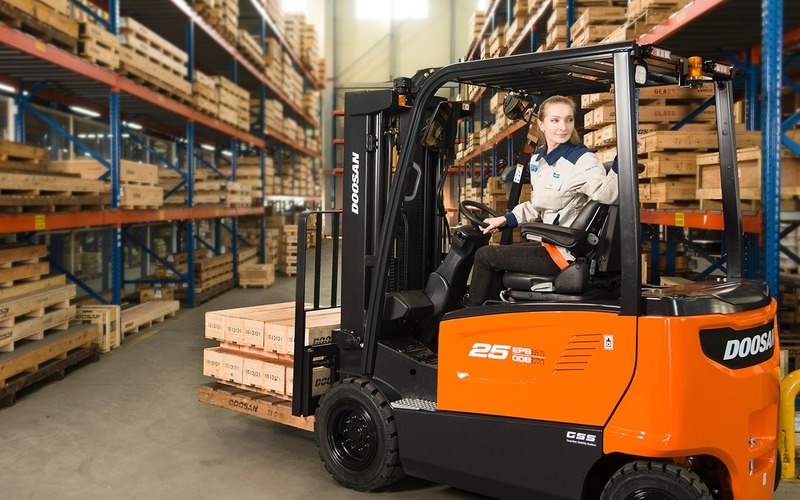 When you rent or purchase a Doosan forklift, you can be assured of outstanding levels of support. Our 150+ mobile engineers service vans have an inventory tailored to suit the products that their local customers use and are supported by an overnight drop-box service. 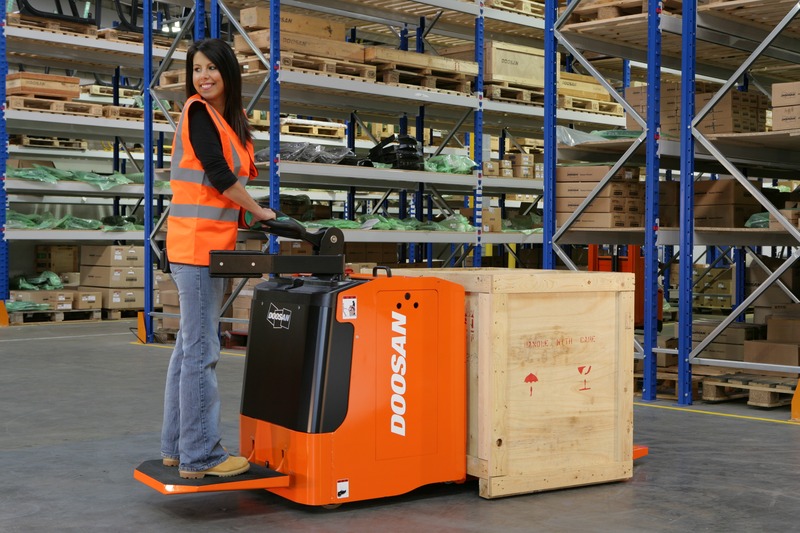 The Doosan parts system is one of the most sophisticated systems in the industry. 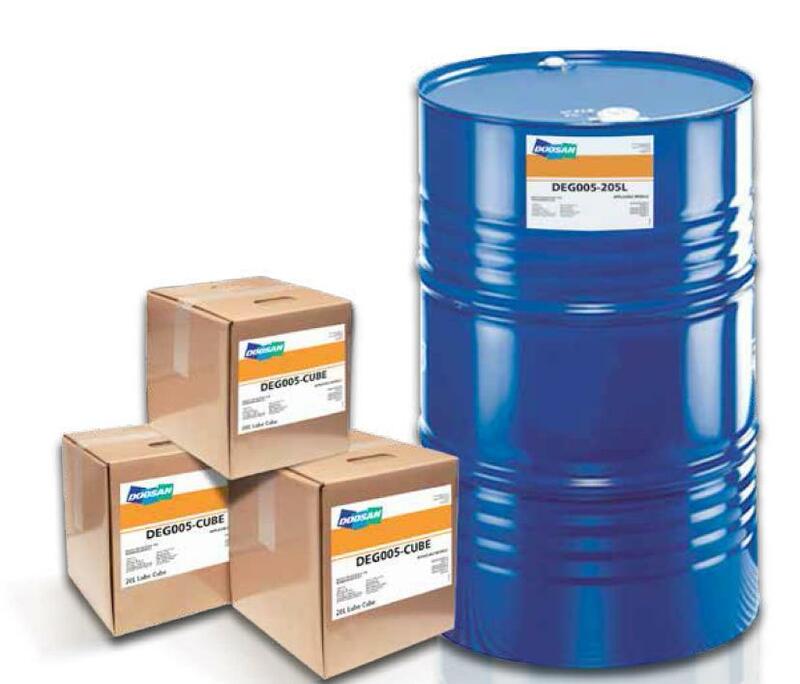 We use cloud technology all the way from our engineers tablets, to identify the correct parts required, through to being able to check stock availability in our UK, European and Global Parts Distribution Centres to offer the fastest and most efficient service to all our customers. 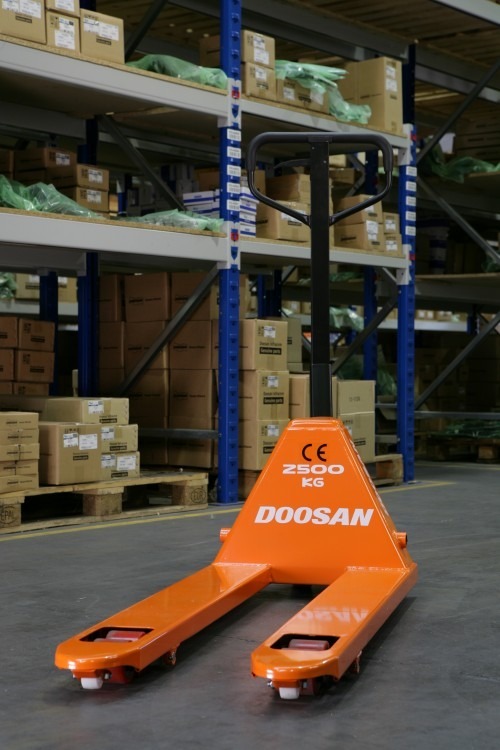 Specially designed to lift and transport the widest variety of loads in stores and warehouses.